Sporty and mysterious. 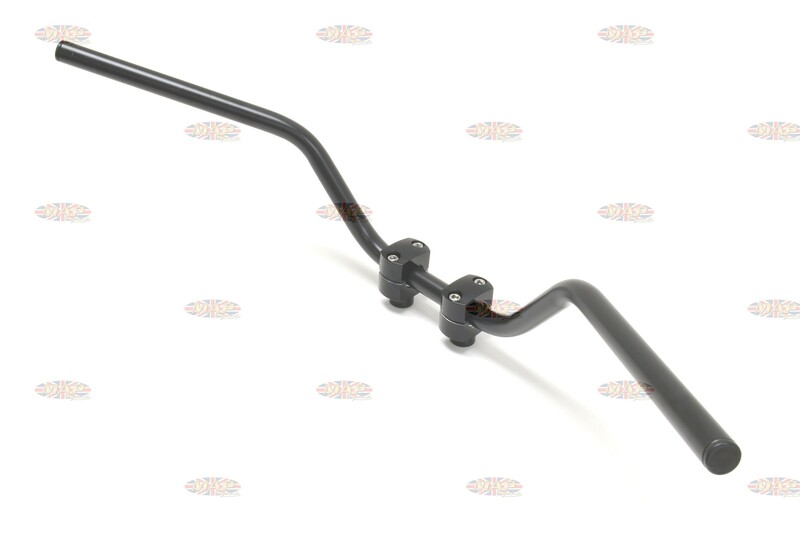 These comfortable, satin black bars add a touch of class to any bike. High quality construction and finish. 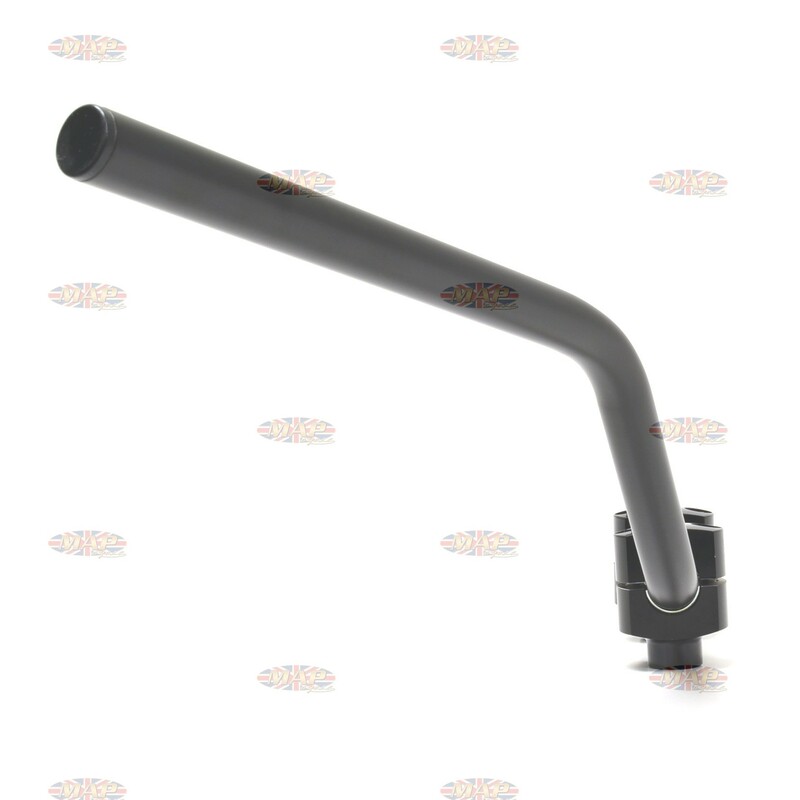 These are universal fitment handlebars which can be made to fit just about any application. Have a Question about Classic Satin Black Comfortable Sport Touring Cruising Handlebar ? Sporty and mysterious. 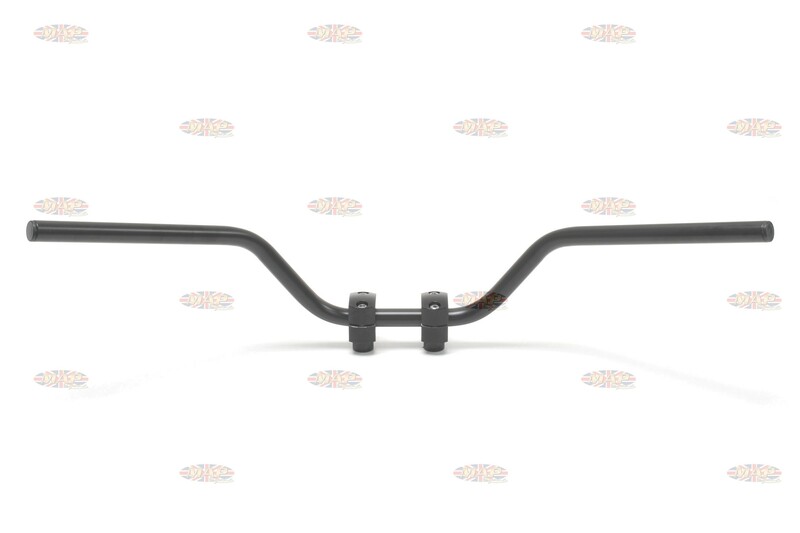 These comfortable, satin black bars add a touch of class to any bike. High quality construction and finish. 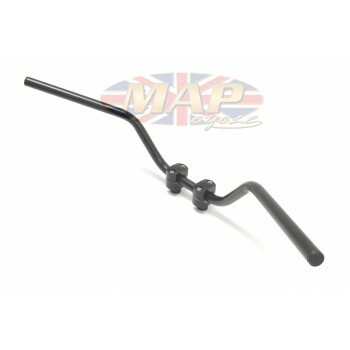 These are universal fitment handlebars which can be made to fit just about any application. We provide all the specifications needed for you to determine fitment on your specific application. These are not intended for any one bike in particular.